Generics are regularly checked in the European countries, US. Hyderabad: The Central Drugs Laboratory and Regional Drugs Testing Laboratory are not carrying out checks to see if drugs are of standard quality (SQ) and labelling them as such. Government hospitals too do not carry out tests on sample batches of medicines supplied to them. This results in substandard drugs often being used. Dr Naveen Kumar, a senior pharmacologist, calls for a guideline for standard quality for drugs to be formulated. “This will then allow categorisation of drugs. 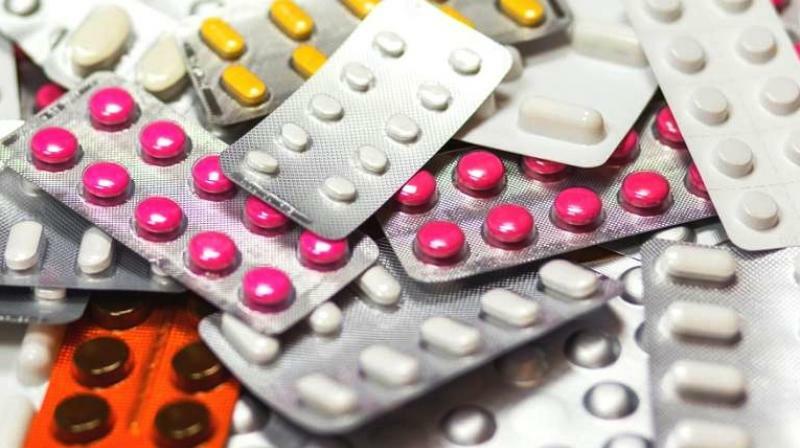 Due to constant complaints of low quality of drugs, and the slow pace of growth of generic medicines in India, a pressure group is demanding that there must be data on standard quality drugs,” he says. Generic drugs exported to European countries and the US have proper labelling and are constantly checked by the Food and Drug Administration, so the demand for a similar process to be set up in India is eminently reasonable. The Drugs Controller General of India has made several representations for guidelines and data of SQ drugs manufactured in India. But no data has been published by the government so far. To carry out tabulation of standard quality, the Drug Controller of India has to have sufficient manpower for checking, testing and regulating. With huge volumes being produced and the unorganised sector being involved, it is a challenge. The organised sector gets visits from inspectors from time to time, and sudden inspections are carried out only on suspicion. The SQ data will create clarity for the pharmaceutical companies and also the governing body, and benefit patients and hence there is increasing pressure that it must be formulated.